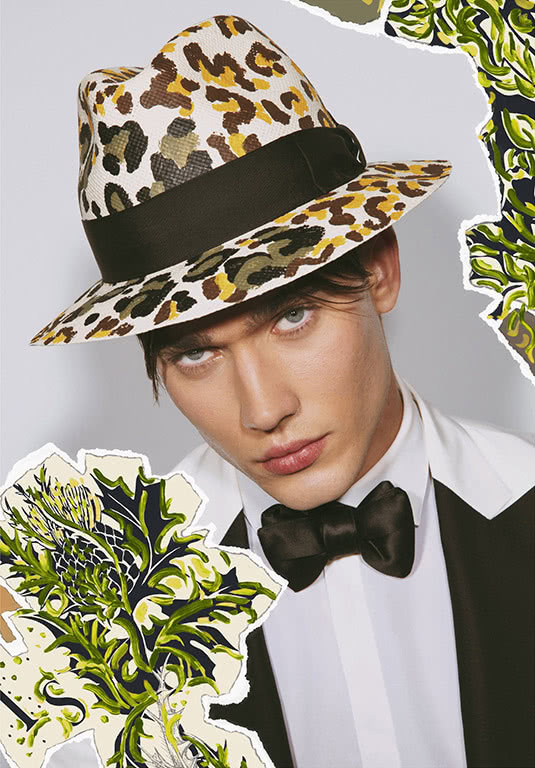 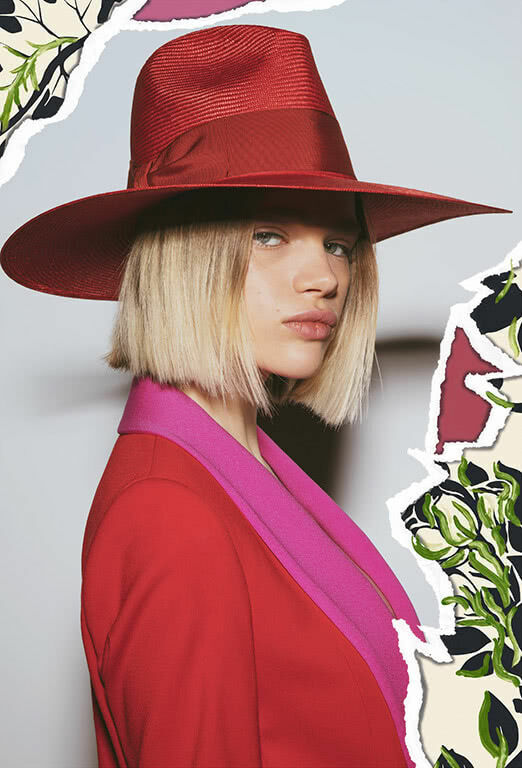 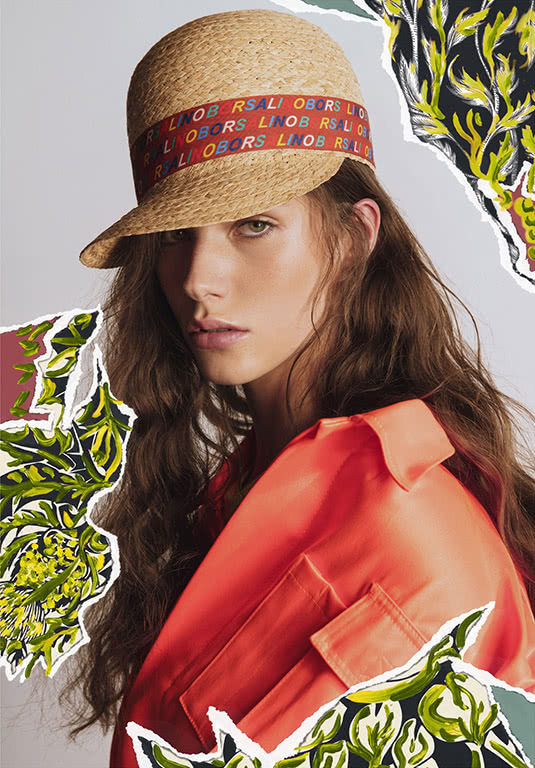 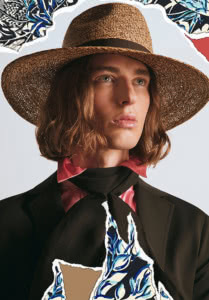 March 2019 – Borsalino presents its new S/S 2019 collection with a strong colorful campaign preview shot by renowned photographer Joseph Cardo. 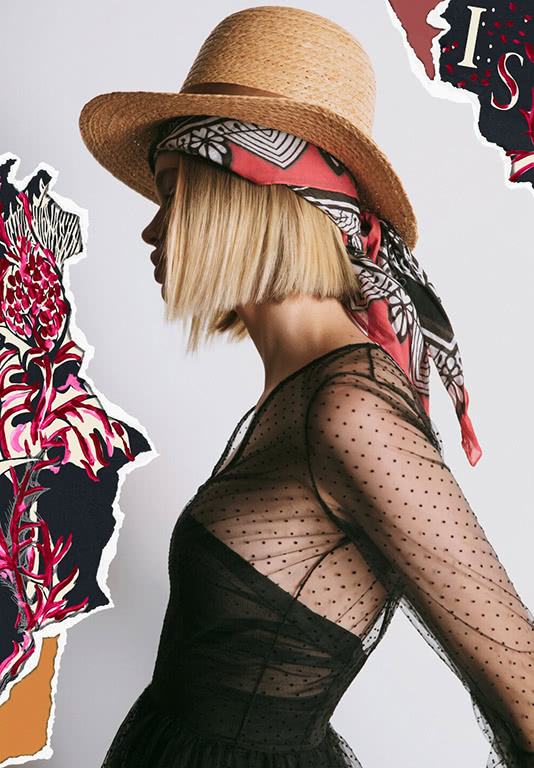 It is a continuation of the relaunch of the brand that reinterprets the aesthetic codes of its past to build a new idea of beauty that will carry an icon of elegance of style with over 160 years of history into the future. 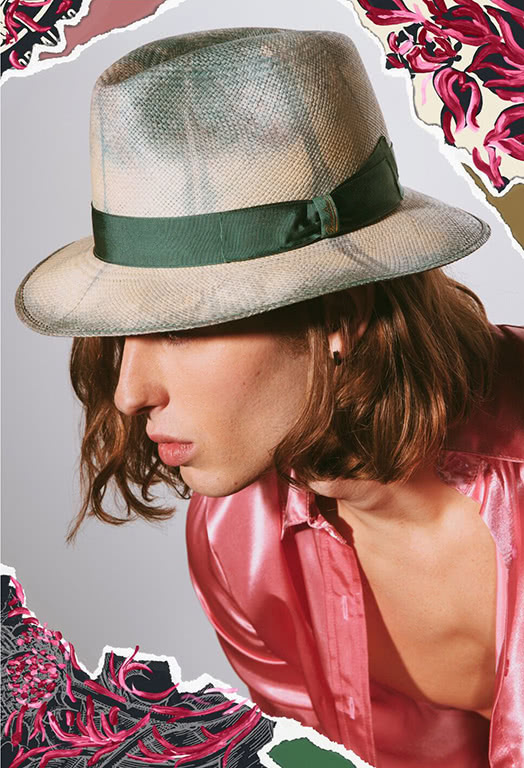 The images of the new advertising campaign will be previewed exclusively in all Borsalino boutiques worldwide and across the Maison’s social networks.